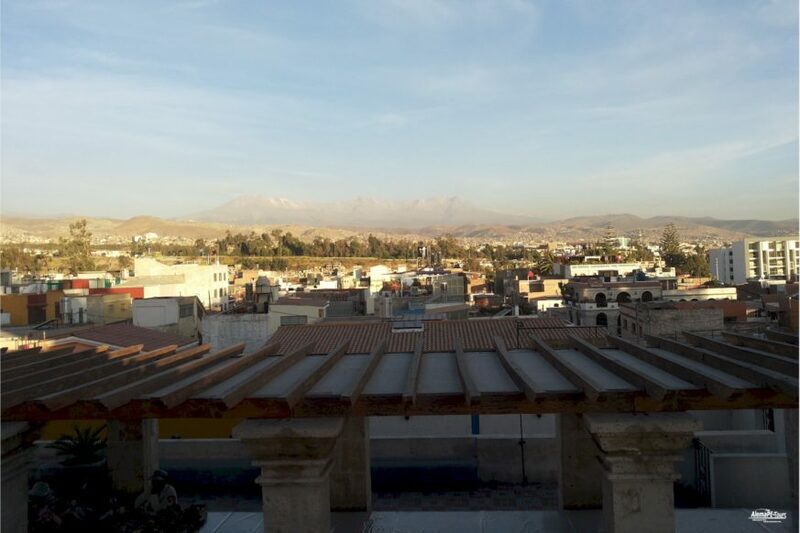 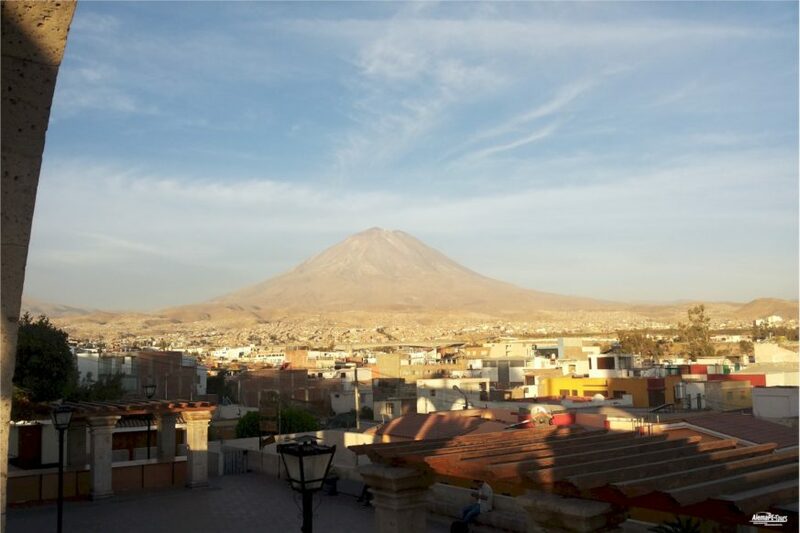 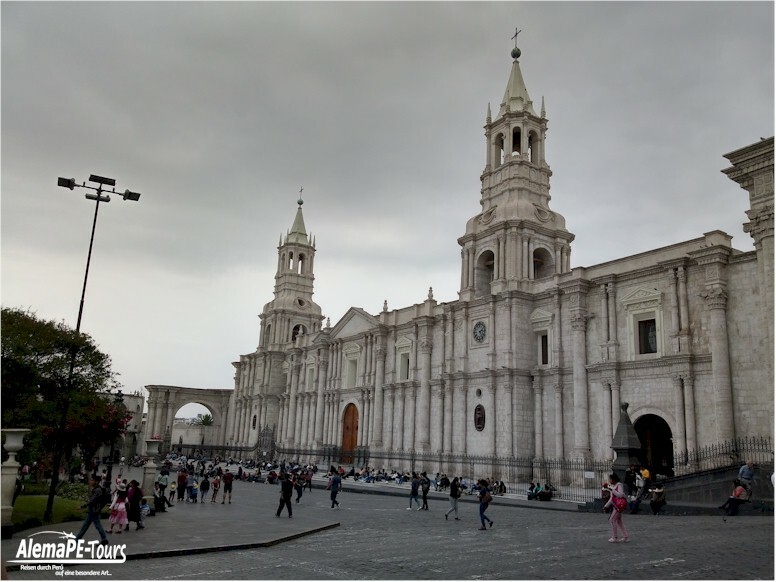 Arequipa is arguably one of the most important cities in the south of Peru and a particularly attractive destination for all visitors to the country. 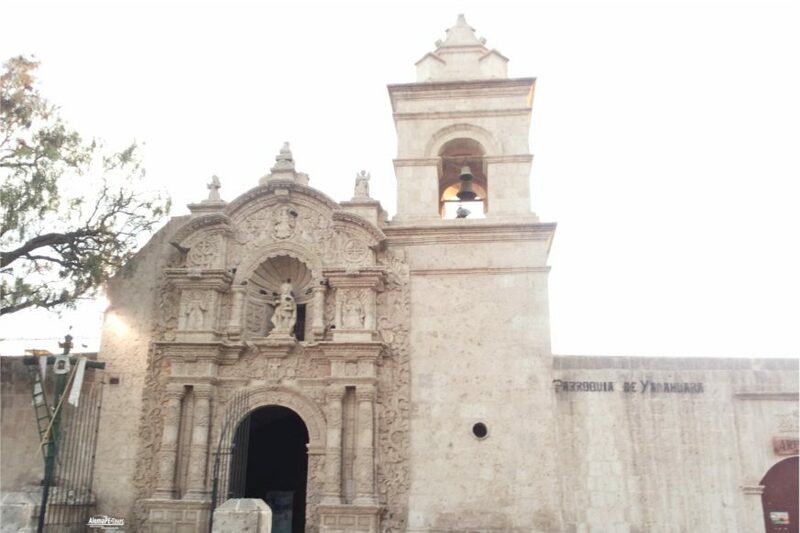 Its location between the surrounding volcanoes near the famous Colca Canyon makes it an ideal tourist base. 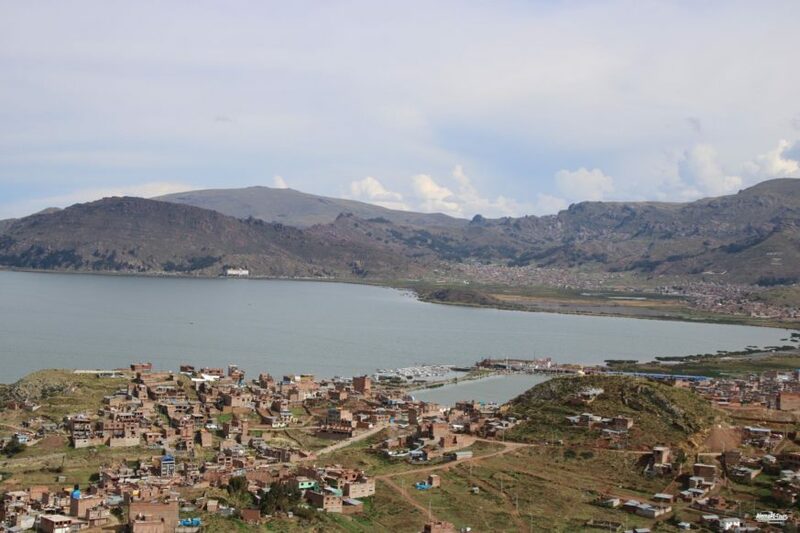 You can reach the city well in different ways, so that several combinations with other destinations such as Puno or Nazca on Lake Titicaca or Cusco are possible. 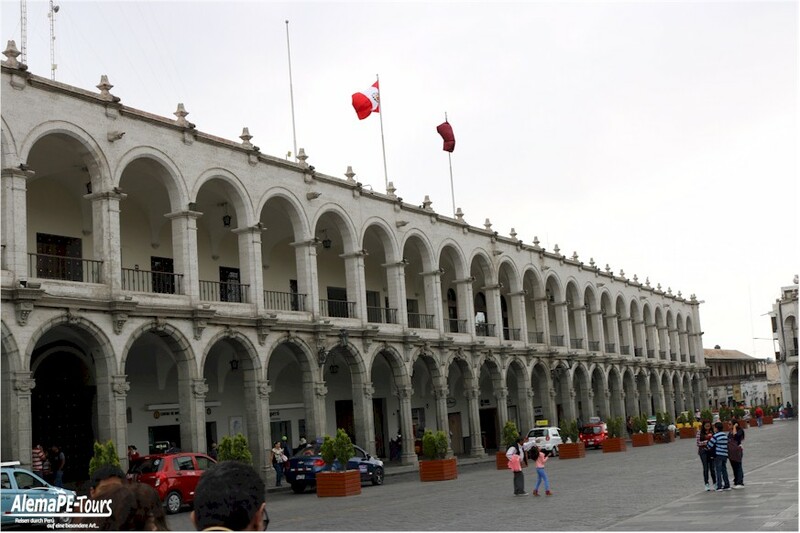 Also, a direct arrival by air from Lima or other parts of Perús duchaus is possible. 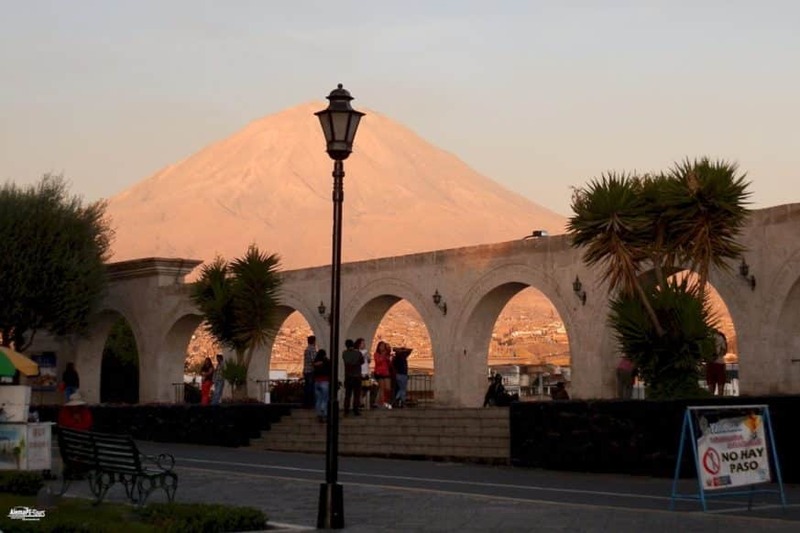 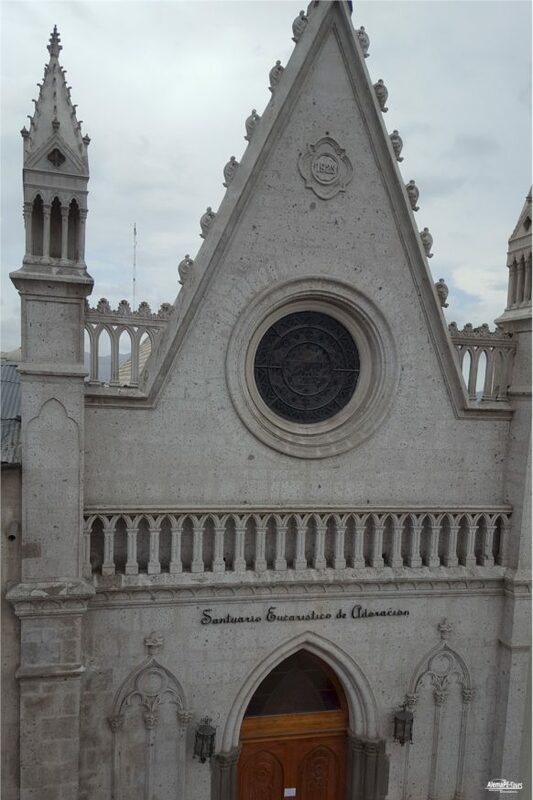 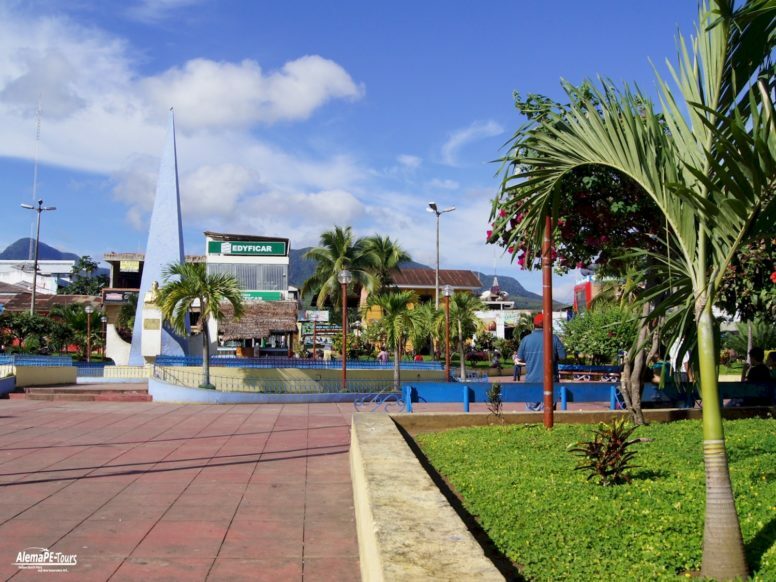 But not alone the city of white volcanic rock that comes from the area, with its Cathedral, the viewpoint Yanahuara and the church “La Compañía” on an extensive city tour value. 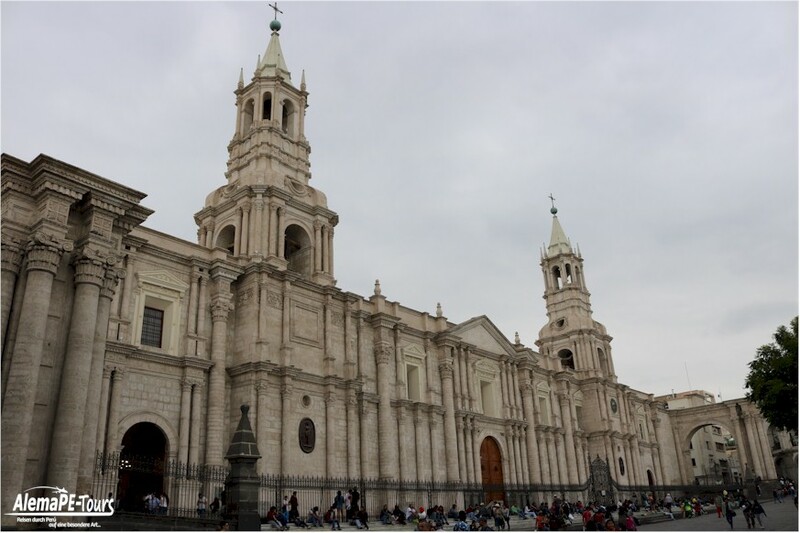 Just the impressive Monastery “Convento de Santa Catalina“, which is a “city in the city”, needs at least half a day of your stay. 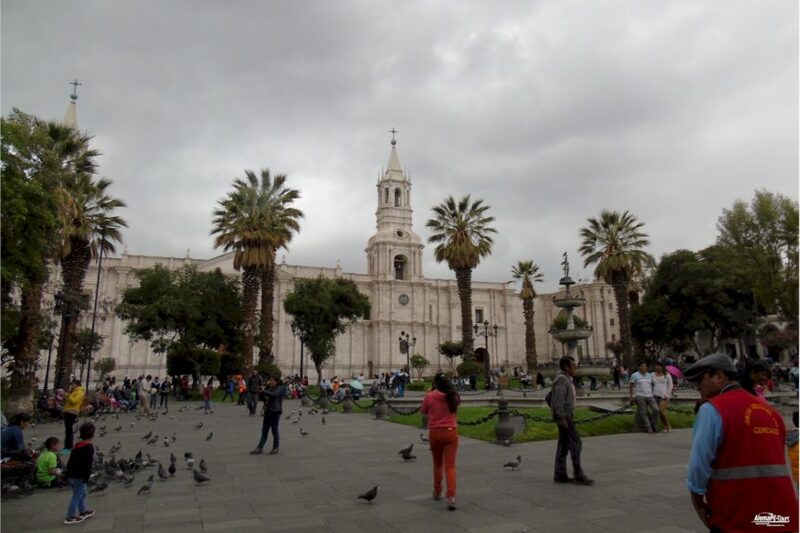 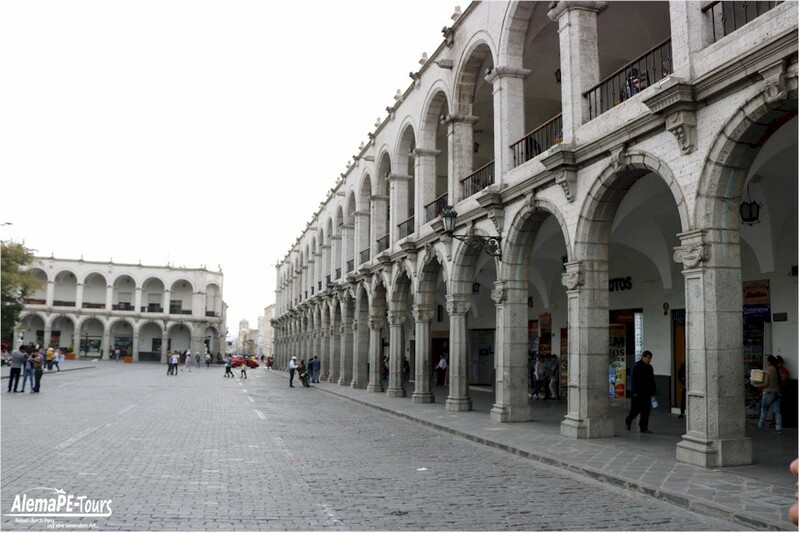 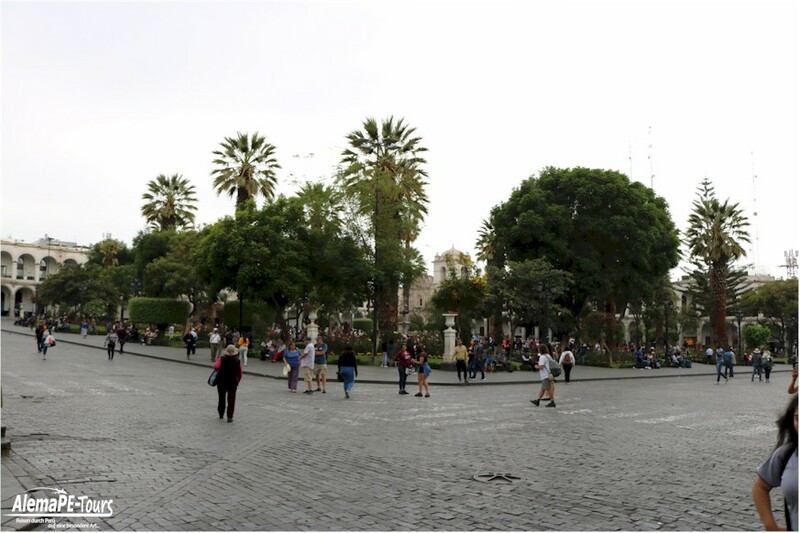 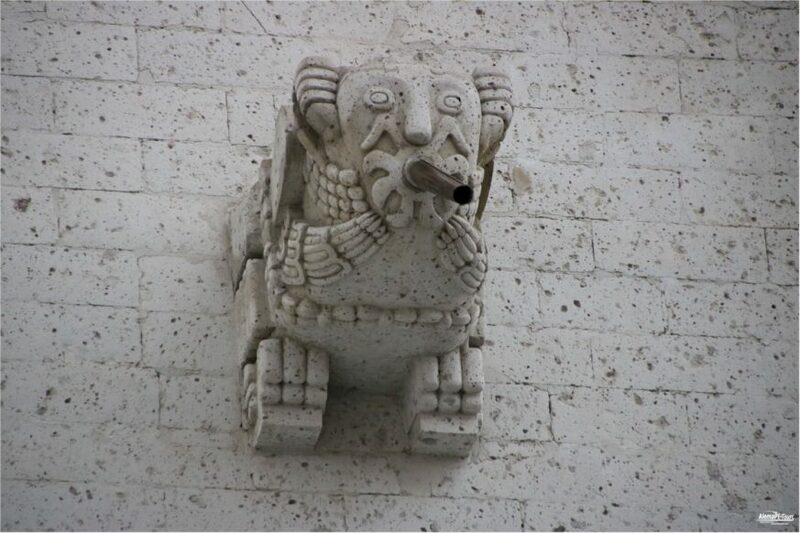 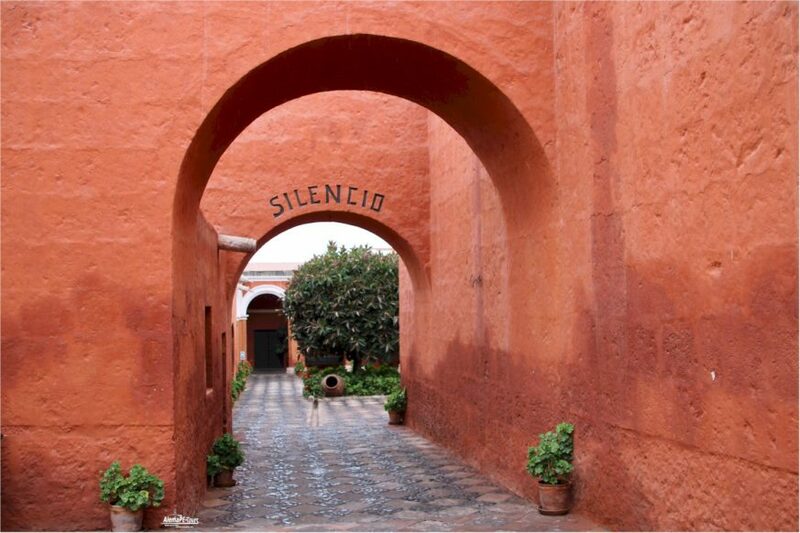 We offer a Arequipa City Tour to give you a overview. 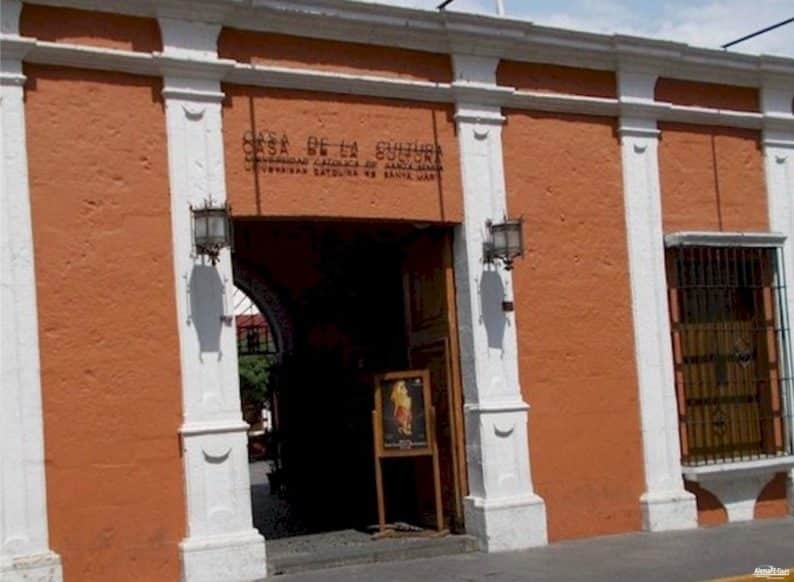 In addition to the many attractions, we can also recommend a visit to the Andean Sanctuary Museum, where the stories and mummies of three young girls sacrificed in an Inca ritual are told. 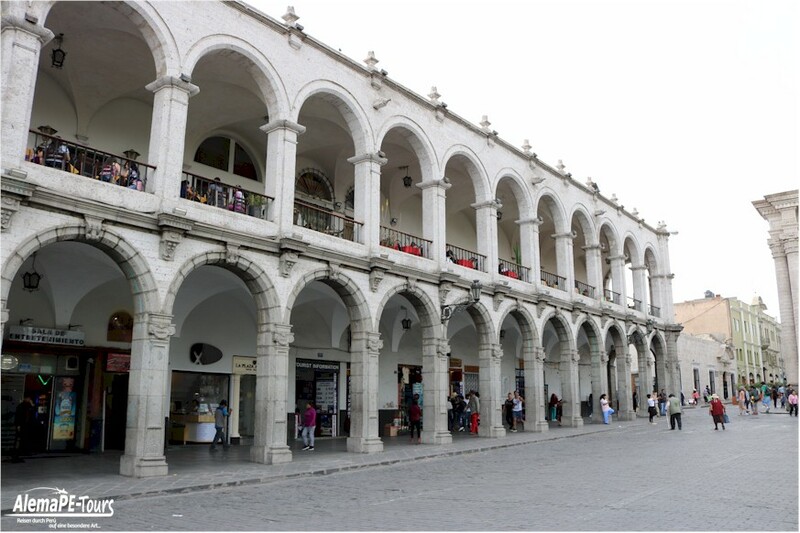 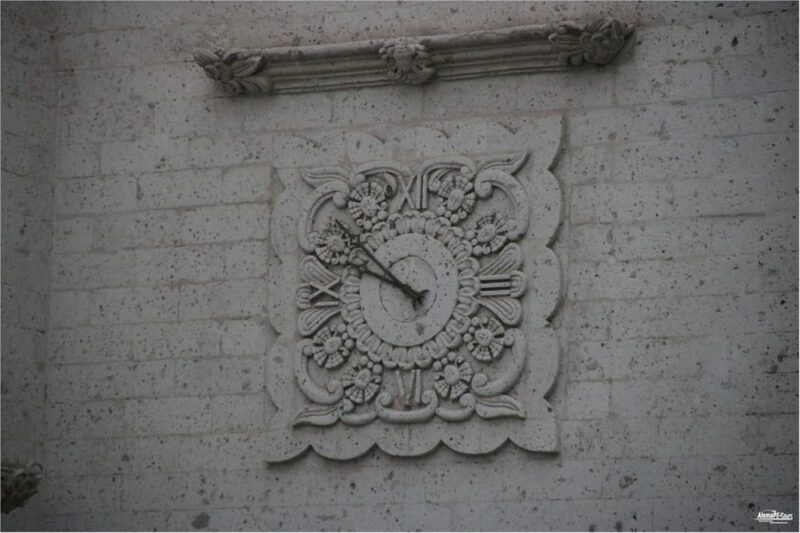 Built in 1785, it represents the typical architecture of the region from this period, in which the use of white sillar rock prevails. 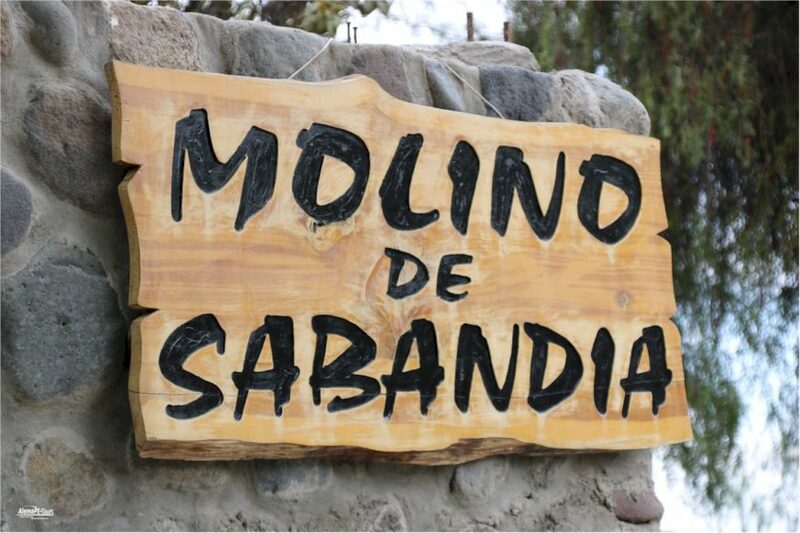 The building of the Mill of Sabandia itself is the most beautiful thanks to its solid supports and rustic balconies. 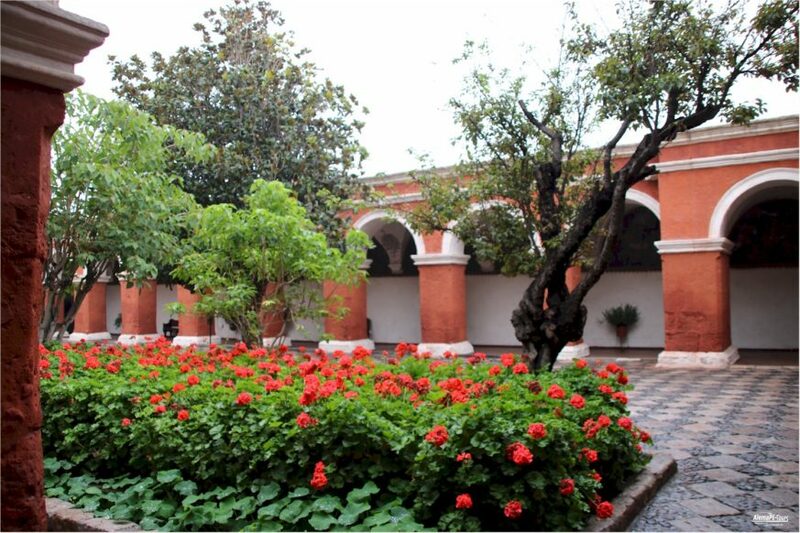 It’s no coincidence that most of the wedding photos are made here in this mill, in the beautifully landscaped garden, and by the passing waterfall, which is truly picturesque. 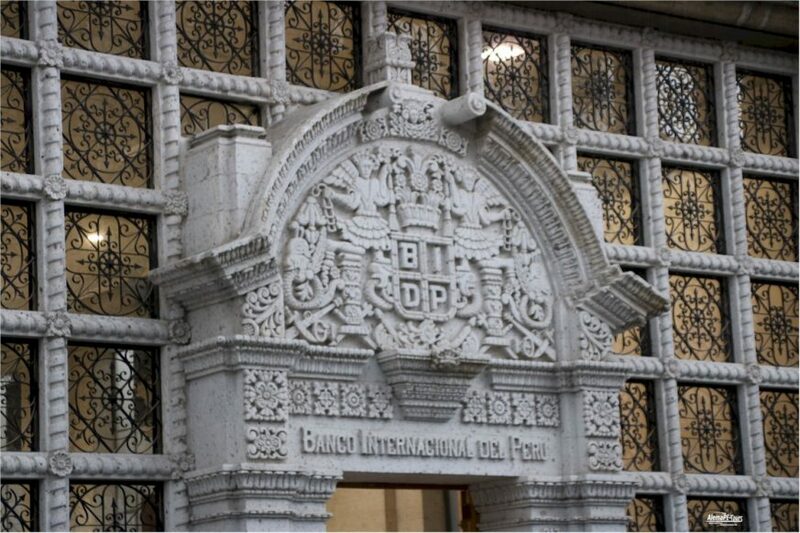 Every time we visit this beautifully landscaped mill, we always had to wait for photos as the professional photographers pose brides and grooms in different poses and also offer different costumes. 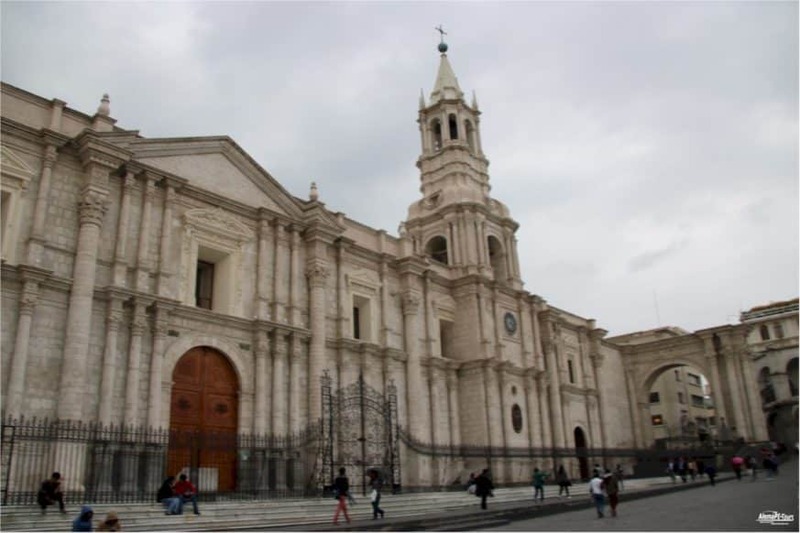 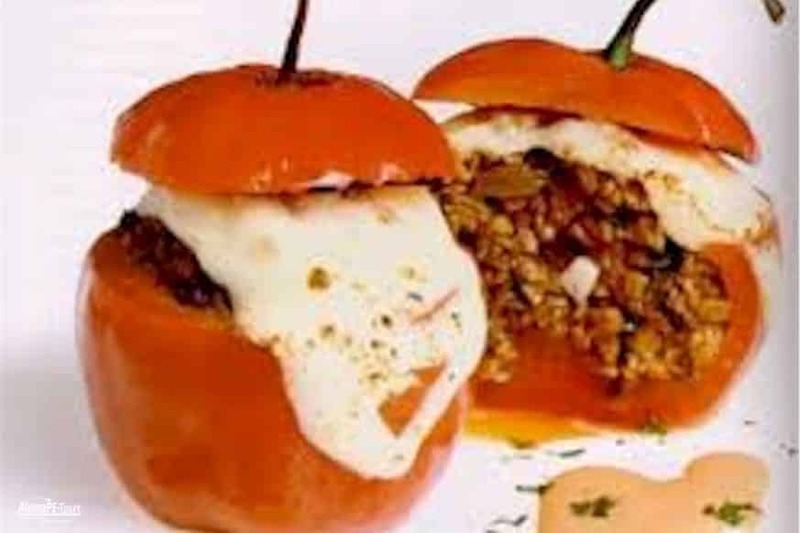 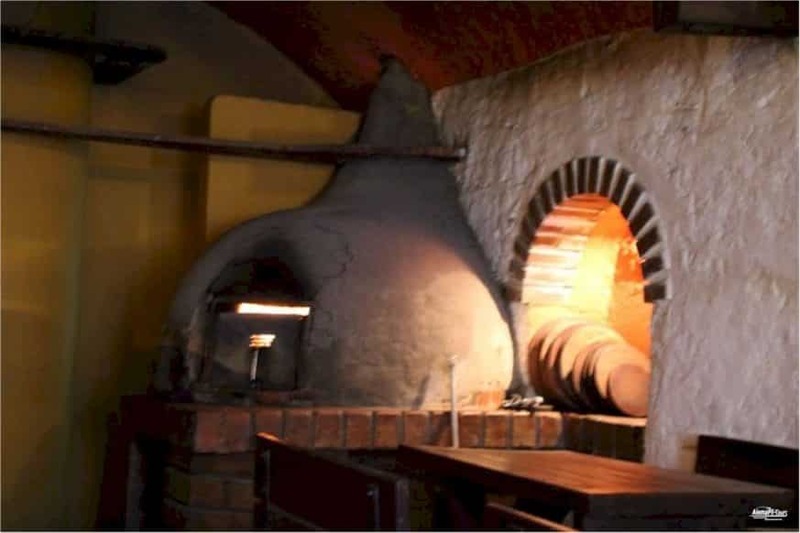 In addition, we have packed the Arequipa’s sights in a gastronomically interesting framework and can thus give you not only the beautiful appearance of Arequipa but also a few gastronomic peculiarities on the way. 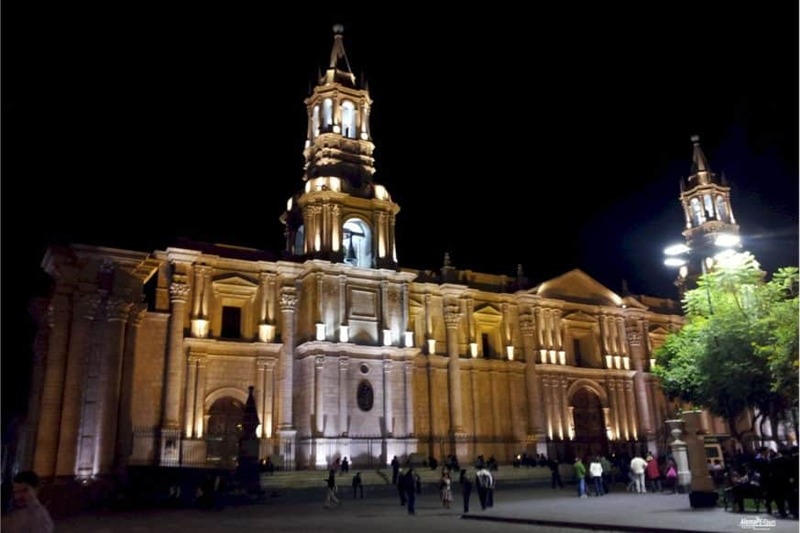 Taste the wonderful diversity of Cocina Peruana and you will always remember new taste experiences. 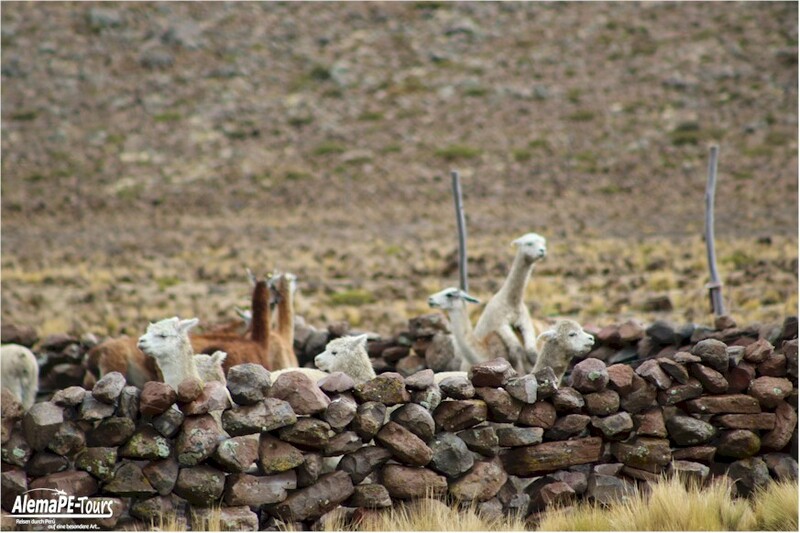 From Arequipa our route takes us about three hours to the small village of Chivay near the Colca Canyon. 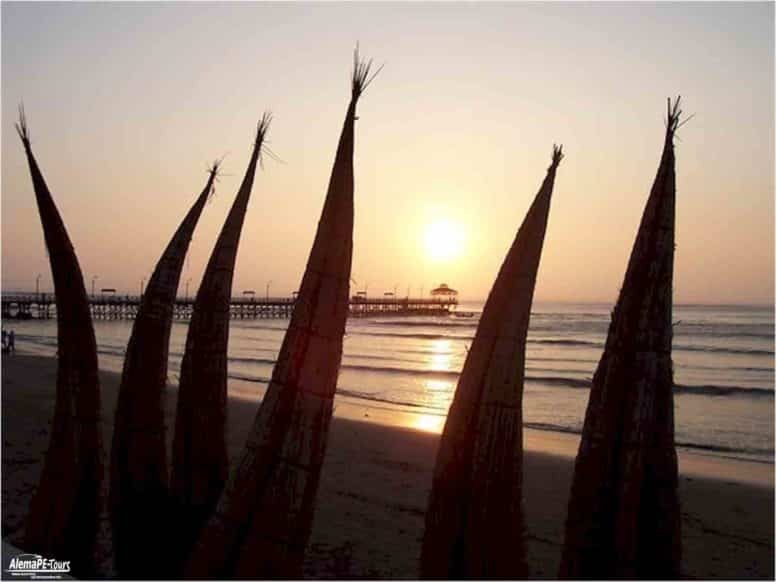 You cross the various altitudes of this wonderful region on the trip. 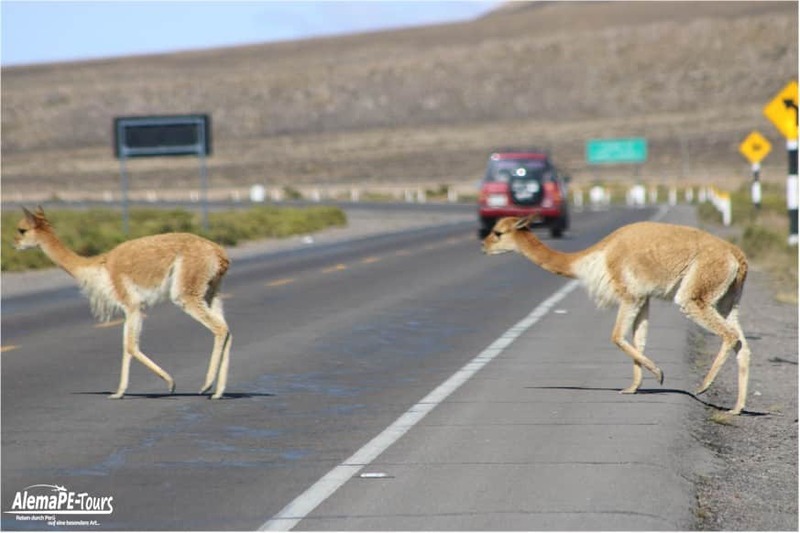 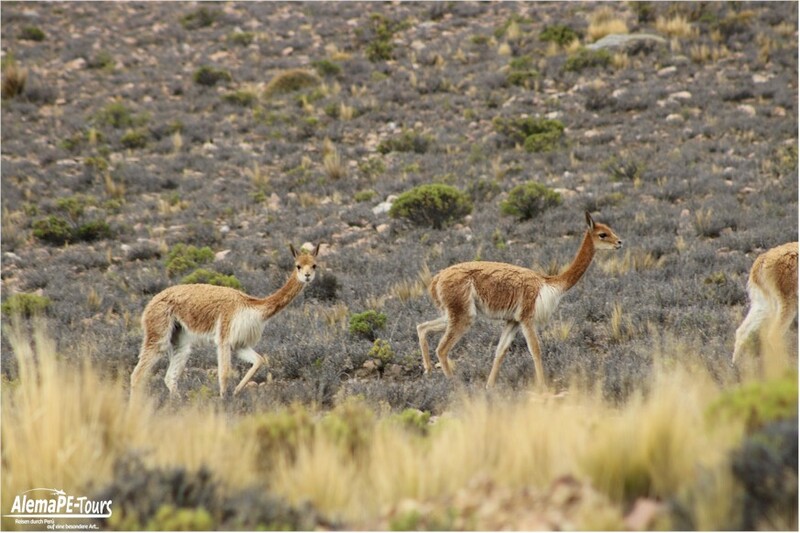 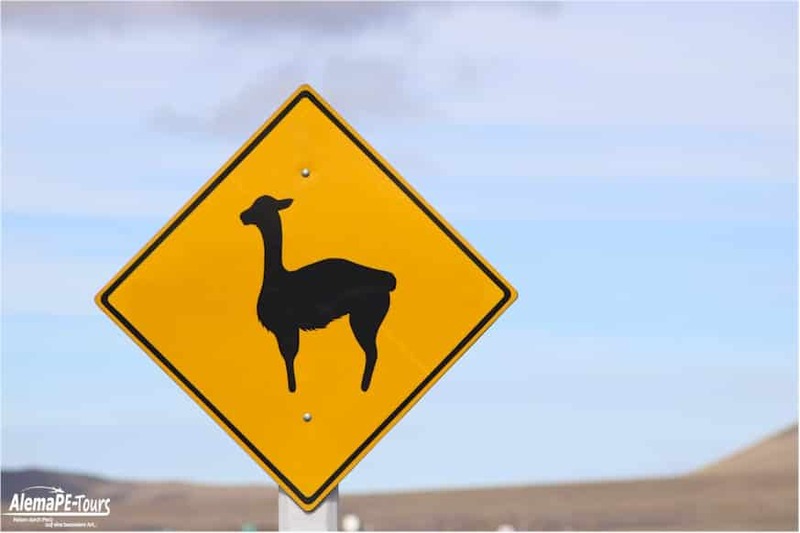 Also, you will always experience free-roaming alpacas, vicuñas and lamas in the Pampa de Arrieros. 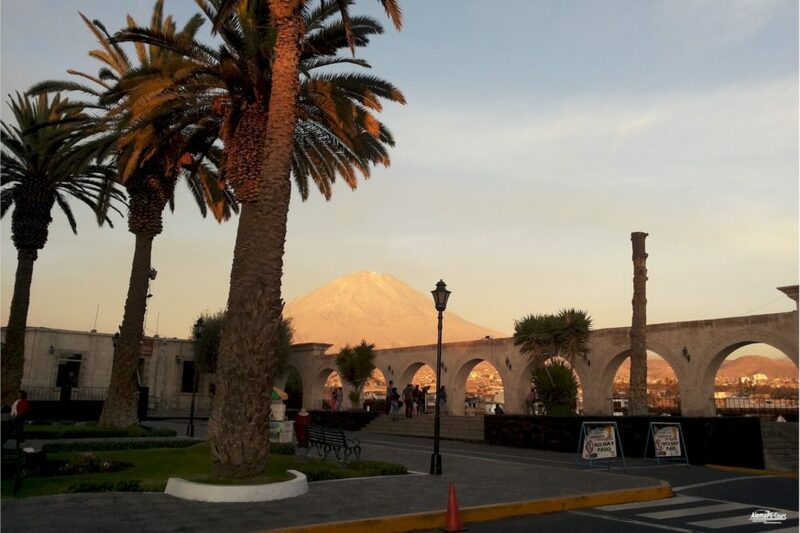 Then we reach the Patapampa Pass at an altitude of 4,910 m. With the view from the “Mirador de los Andes”, also called Mirador de los Volcanes, you will look at the different volcanoes around Arequipa. 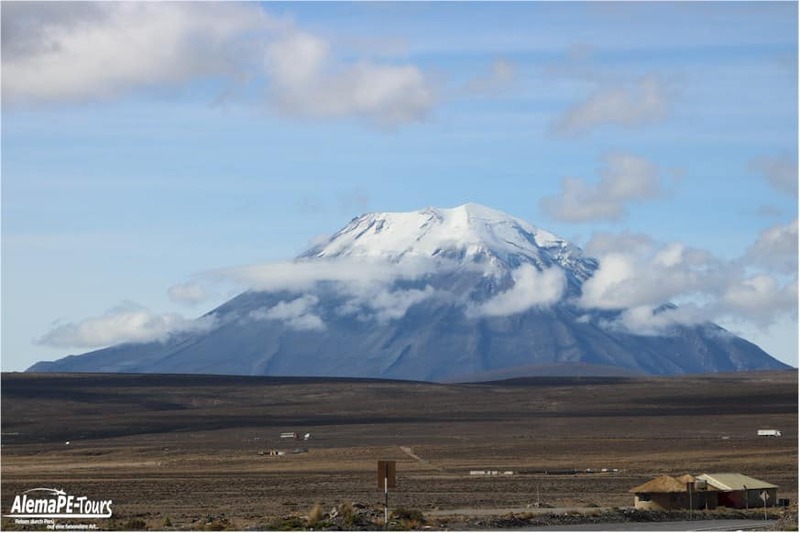 Among the most famous volcanoes you see on the way to Chivay include the volcano Chachani (6,075 m) and the volcano Misti (5,825 m). 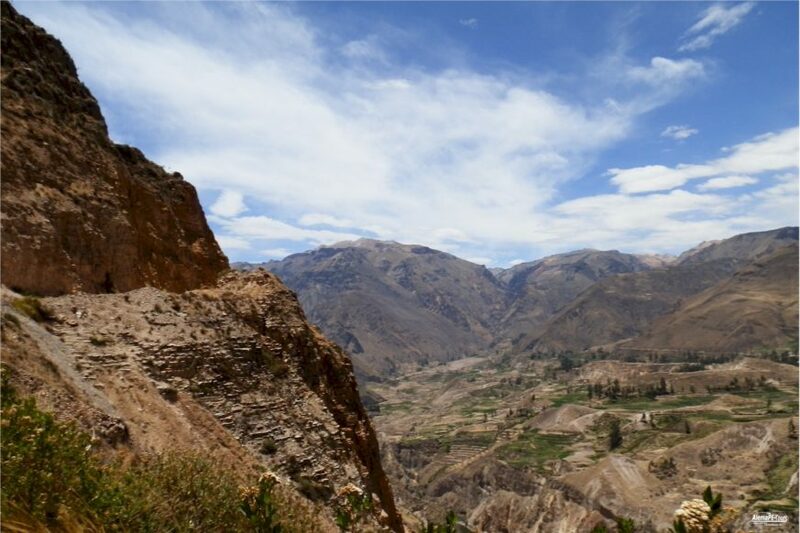 The Colca Valley is a popular hiking area and well worth seeing. 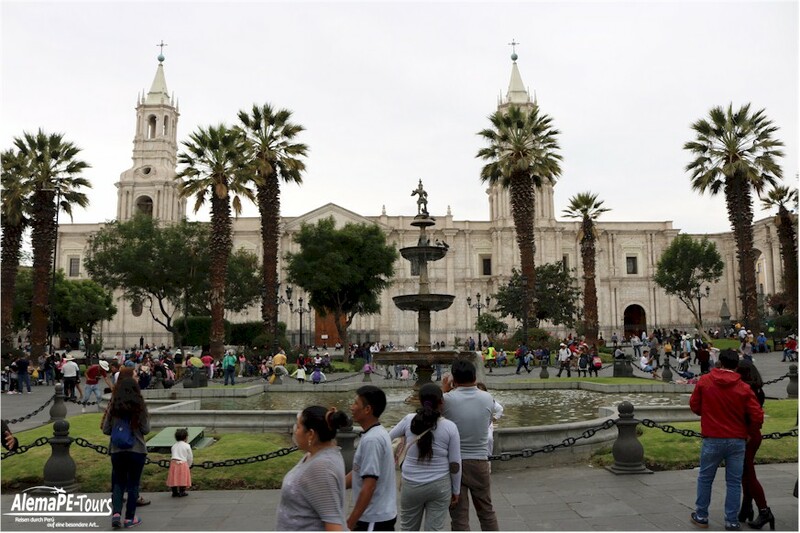 The Colca Valley (also Colca Canñon or Valle del Colca) is a ravine near Chivay in Peru, about 97 kilometers north of Arequipa. 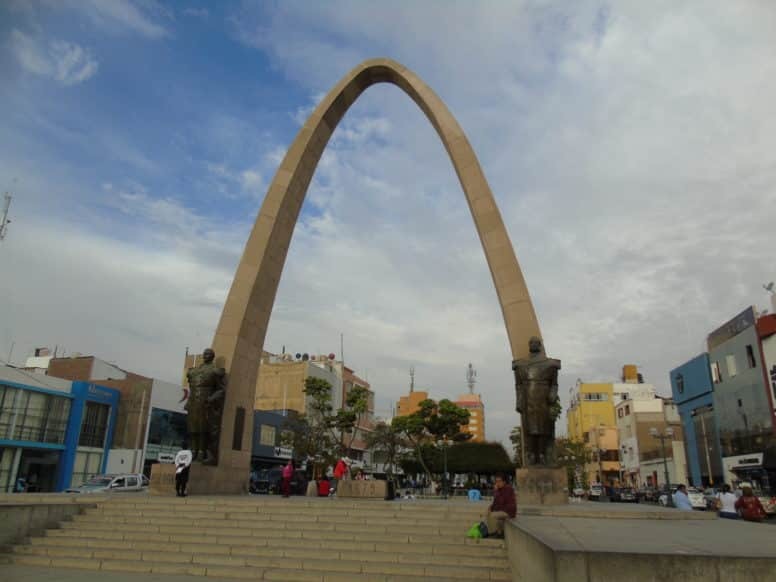 Depending on whether it is from the highest mountain peak near the gorge to the Río Colca or from the edge of the gorge, it is 3,269 m or 1,200 m deep. 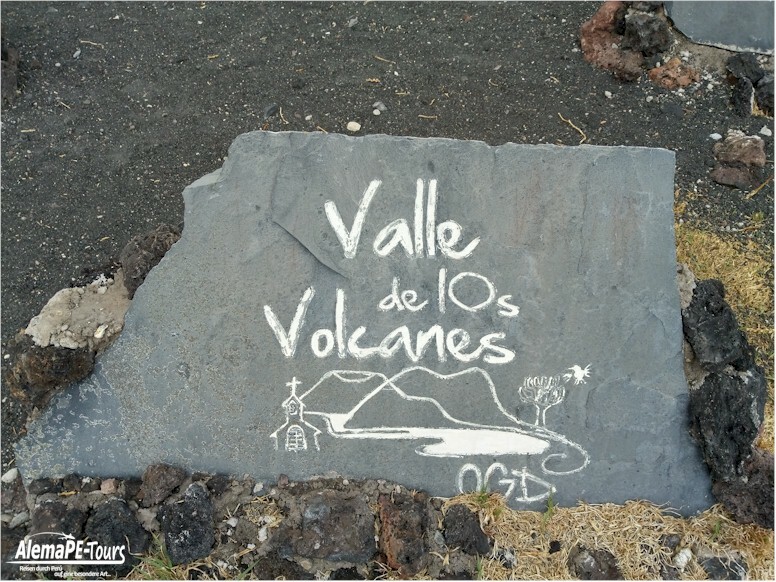 The well-known Grand Canyon is (only) about 1,800 m deep. 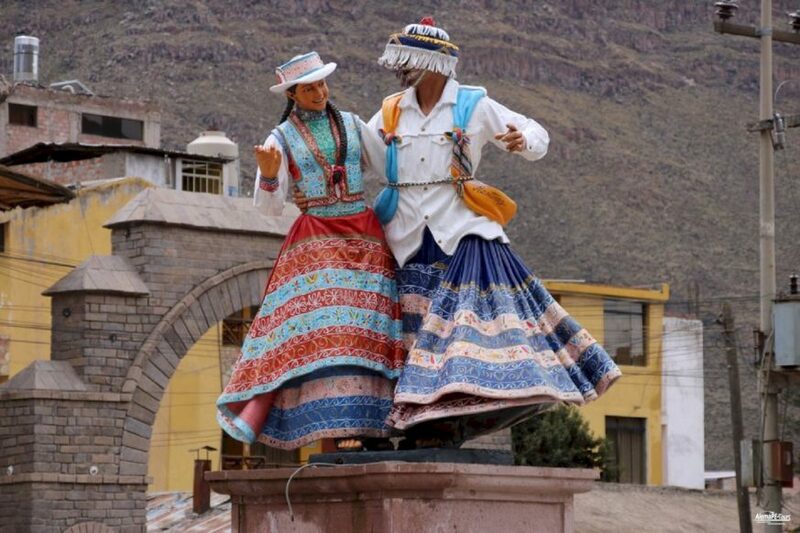 This makes the Cañón del Colca the second deepest canyon in the world. 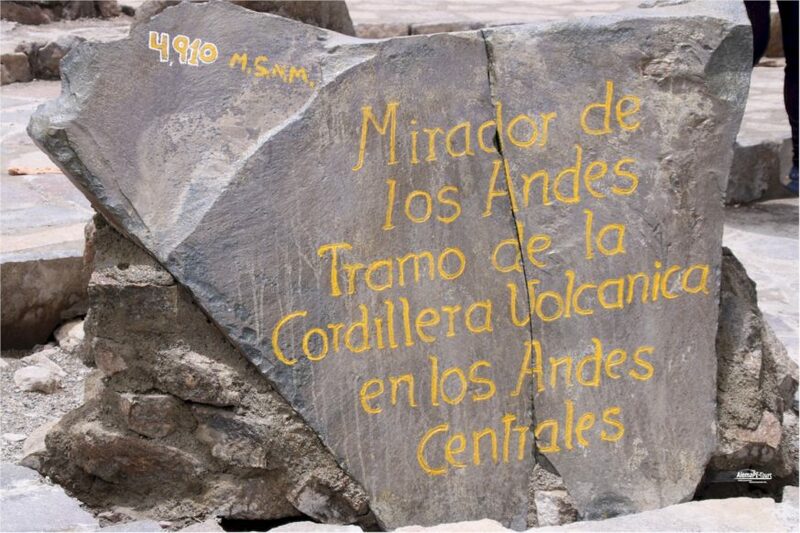 From a geological point of view, the Cañón del Colca is less than 100 million years old. 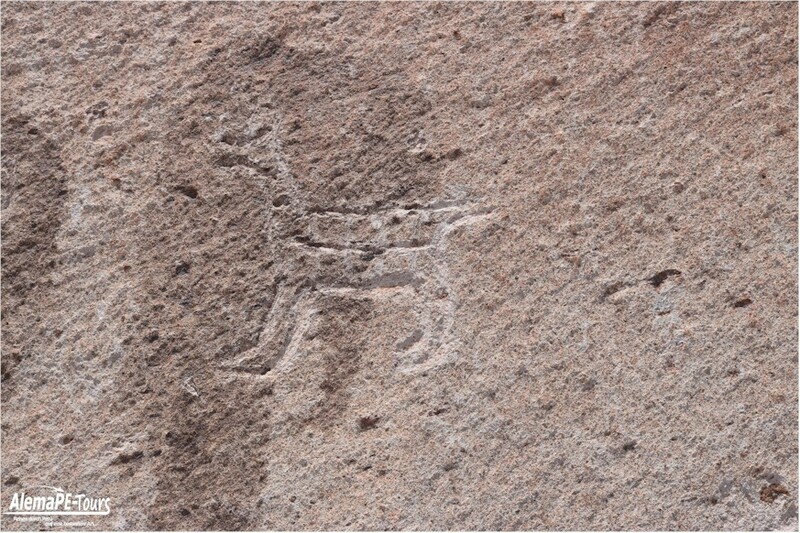 Rock paintings and caves, which once housed the so-called colcas (containers for the storage of grain), testify to the past of the Collagua culture; the original inhabitant of the region. 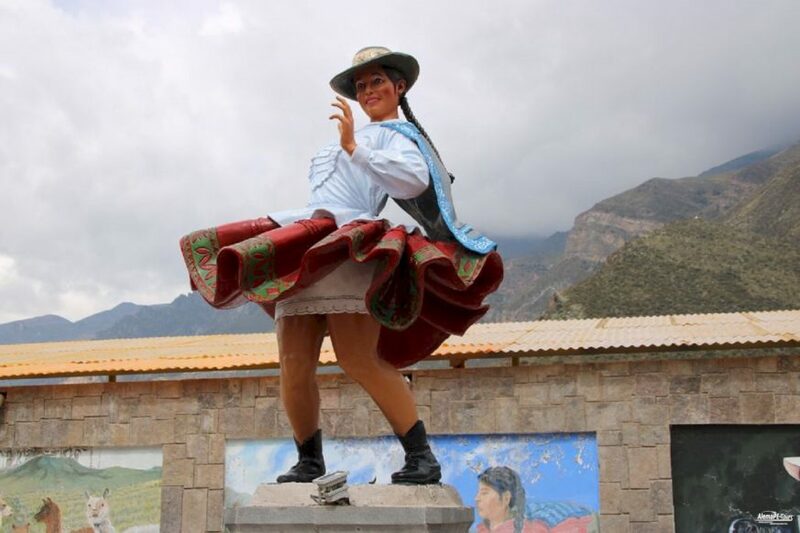 The Colca Valley is especially known and loved by followers of trekking. 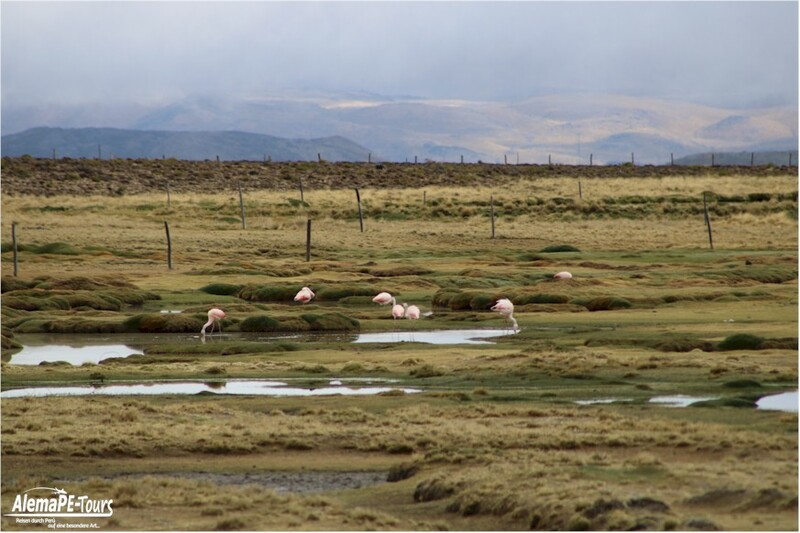 You can also experience the largest Andean bird of prey here on the Cruz del Condor live during its flight rounds.